Resort operators are BUSY, and getting financing for your unique hospitality business can be frustrating. Banks do not care, they view resorts as a “higher risk” business due to the fickle nature of the resort industry, competitive market and high operating costs. Business Lending Authority is here to help by offering small business loan alternatives that will restore your business, and improve cash flow. Our fast resort financing can be used for anything: pay staff or make improvements to your facility. Best of all, the cash will be in your account in as little as 48 hours. If you are looking to upgrade amenities, hire a new lounge act, or fund a marketing push, Business Lending Authority will provide the unsecured and secured business financing to cover your needs. We are not like traditional lenders! We do not require good credit, several years of tax returns, and a time-consuming loan application process, our resort-lending approval process takes just two days! Within 48 hours, you could have a cash advance from $1,000 to $1,000,000 in your bank account and put the money to work for your business. 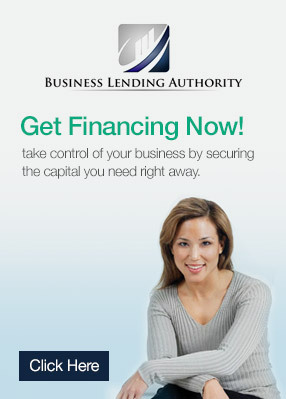 Simply fill out the form on the right side of this page to apply for unsecured business financing from Business Lending Authority and get the resort expansion capital needed to refurbish a restaurant or hire a top-notch masseuse. Must be a resort that has been operating for at least 6 months. No start ups. 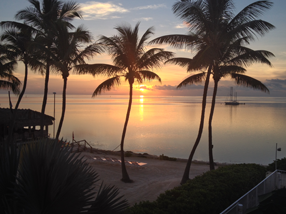 The team of hospitality experts at Business Lending Authority understands the ins and outs of the resort business. We know the pressures of exceeding expectations when the resort loans out the private beach for weddings, or the costs associated with transforming ski slopes into hiking and biking trails during spring and summer months. Our resort financing will give you operating capital that can benefit your business in a number of ways. Whereas traditional lenders place restrictions on how you can use the money, Business Lending Authority allows you to use the cash however you see fit. You oversee your resort operations everyday, so you have first-hand knowledge of your business’ specific needs. Our unsecured business financing gives you the flexibility of putting operating capital to use in any way you think best serves your resort. Another benefit of resort financing with Business Lending Authority is that we offer additional financing after you’ve paid back 70% of the original cash advance. 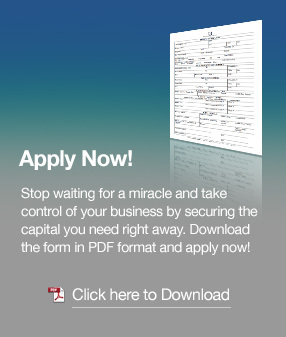 You can have access to more operating capital for your resort in no time! The access to additional resort financing will give you the peace of mind of knowing there is always an opportunity to get unsecured business financing to cover expenses. Traditional lenders require 95 to 100 percent repayment of small business loans before allowing you to reapply for another loan. Reapplying for a traditional business loan takes months, and could cause you to miss out on hosting lucrative events or meeting payroll. Time is money, and our fast resort financing, turnaround time will pay off when your resort loans out the newly renovated tennis center for a lucrative tournament. Take the express elevator to success with resort financing from Business Lending Authority. Simply fill out the form on the side of this page to get started, and get the resort financing you need to make your facility the preferred destination for travelers, corporate events, weddings, sporting events, and year-round festivals. One of our representatives will call you to help walk you through the simple process. Apply now! We can not help if you do not call us, or fill out the form at the top right of the page. If you do not want our help, maybe one of our competitors can help, check the link below.